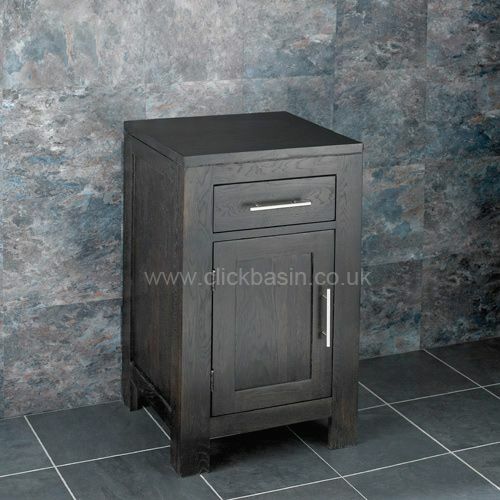 This particular Alta solid oak single door narrow freestanding basin that comes pre-assembled is a new arrival for us here at Clickbasin. 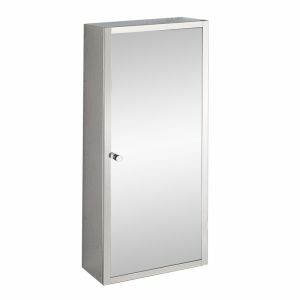 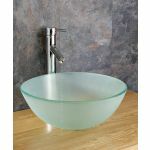 It is designed for smaller cloakrooms, bathrooms and en suites, but doesn’t compromise the stylish high quality feel that our larger models have. 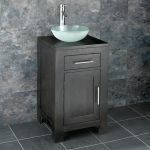 The cabinet is finished from a silky, yet durable tactile finish in our new contemporary Wenge Dark Oak finish that makes it very pleasing to the touch. 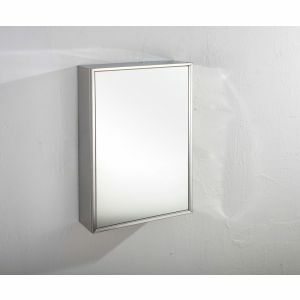 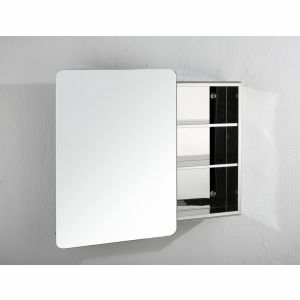 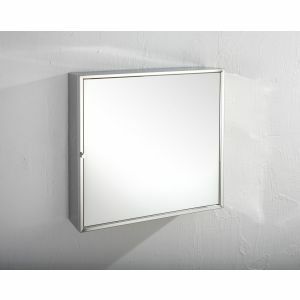 This basin unit will look amazing even among differently styled bathrooms. 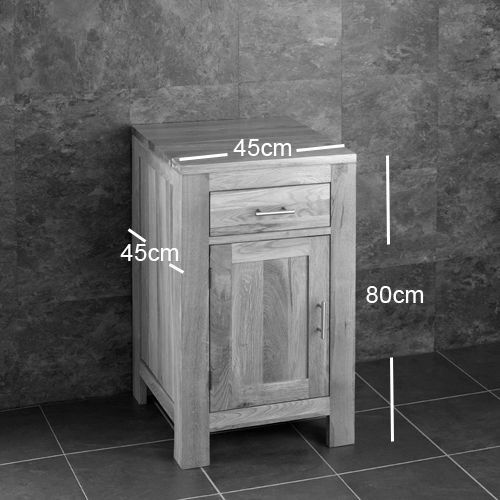 It is Important to note that the unit contains a fake drawer that is meant for hiding the plumbing. 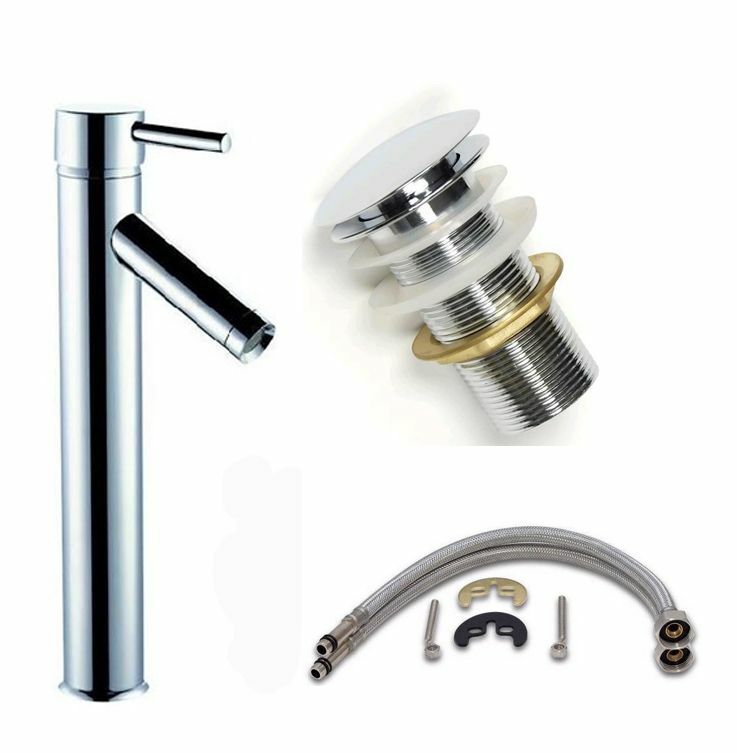 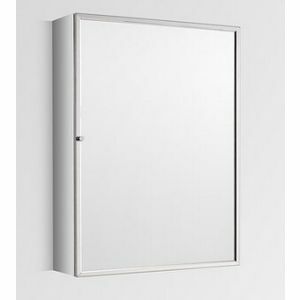 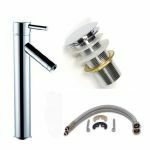 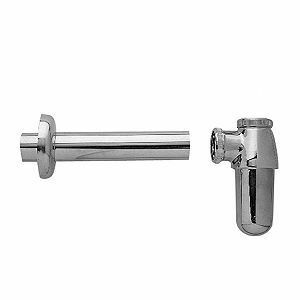 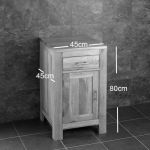 The cabinet comes without any holes already pre-drilled so you’ll have the flexibility of being able to choose precisely where you want to mount the tap as well as the route which the plumbing pipes will take. 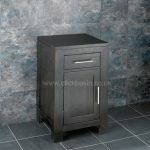 The quality of this unit is of an extremely high standard, having been made from the highest quality solid oak. 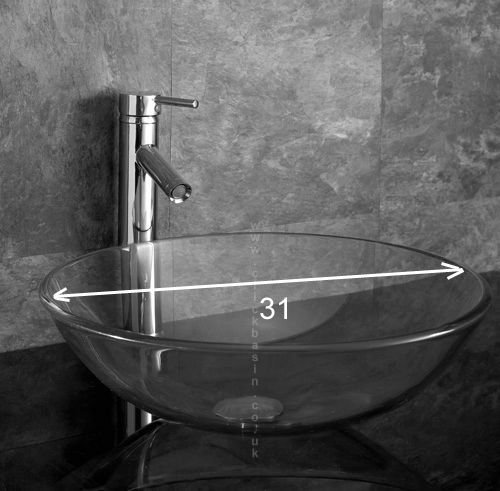 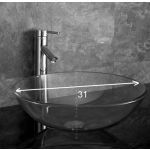 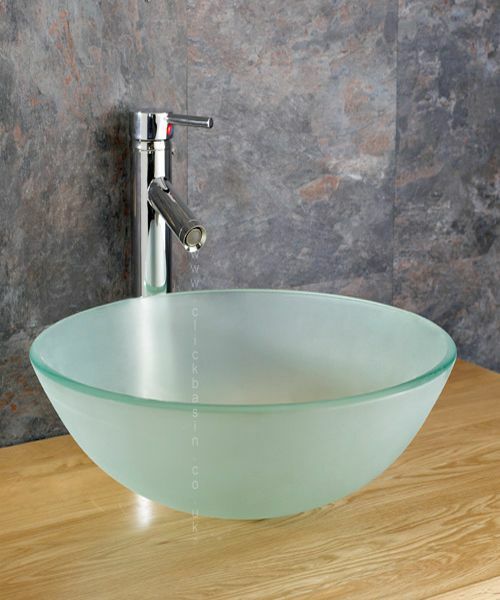 It also comes with a 31cm Round Frosted Glass Basin, mixer tap as well as pop up waste.